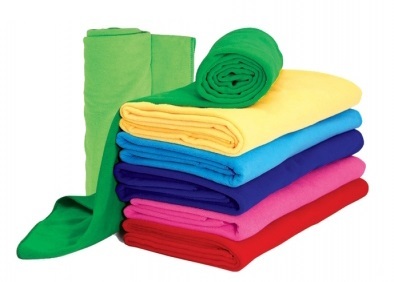 Microfiber Bath Towel is the great choice for your advertising. It features large imprint area for your logo display. Great for sponsorship giveaway at sport events and road show.